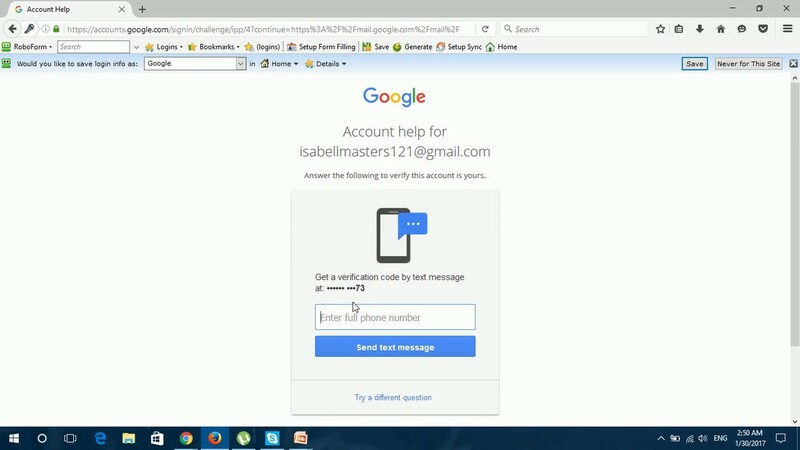 How Set Up 2- Step Verification In Gmail Account? 2-step verification of Gmail is really necessary for any Gmail users so that they can add more layers of security to their account. 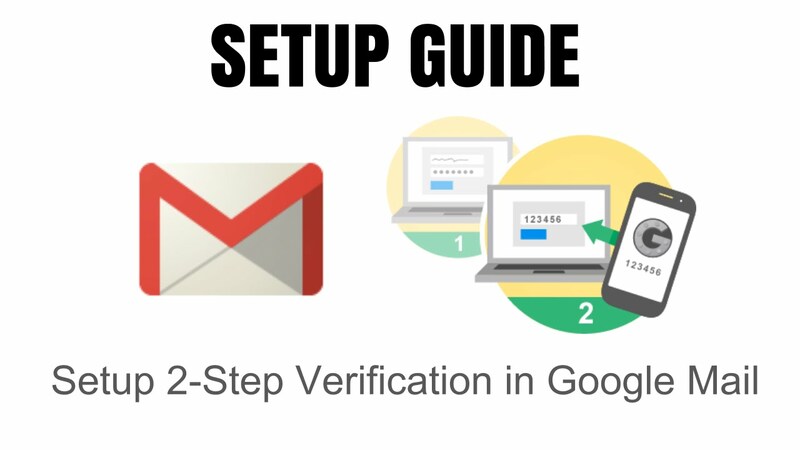 2-step verification basically prevents Gmail accounts from getting hacked as the verification will enable the users to keep full control on their account and away from any threat. First of all the users need to sign in to your Gmail account. 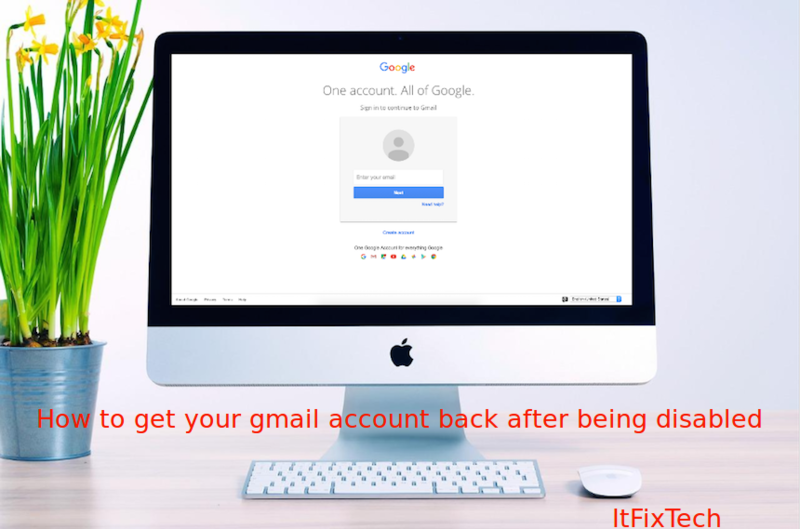 By doing this the users will directly go to the account settings page of Gmail. Users then need to go down the page where they’ll find the blue bar option that will say to sign in. This will enable the 2-steps verification page. Now, if the 2-steps verification method is on then the users will get to see it and if not then the users need to edit it. For this the users need to select on edit option. Select on start once the users want the 2 step verification method to start. The users then need to provide their phone numbers that is registered with that particular Gmail account. Now, the users need to mention whether they want the verification code via text message or via Google voice call. After getting the code on either of the options enter in in the space required. Don’t forget to select on the trust this device option. this is my new account. i want sing in. but there need a verification. google code i get. but my verification number sows wrong. how can i solve this problem.